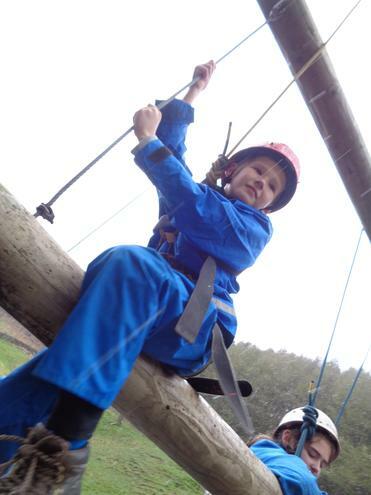 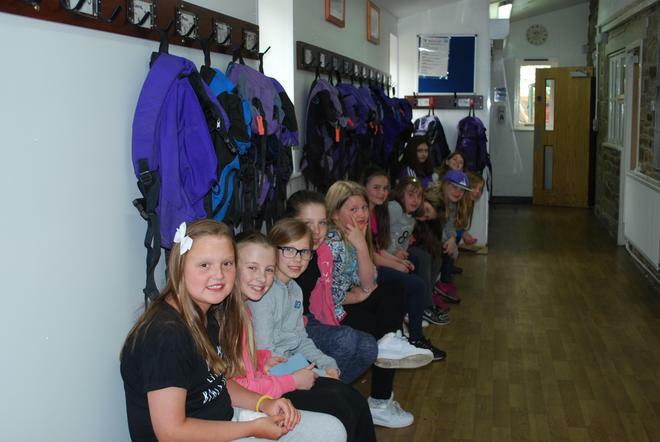 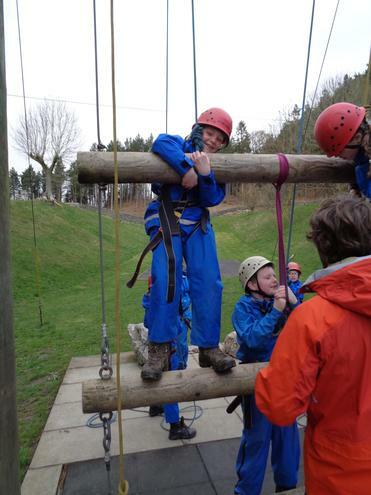 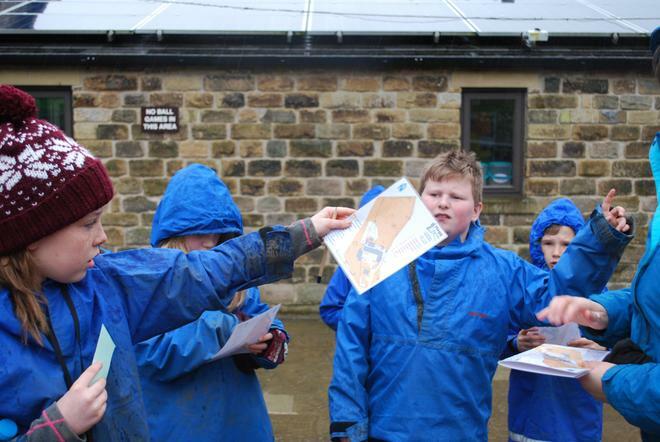 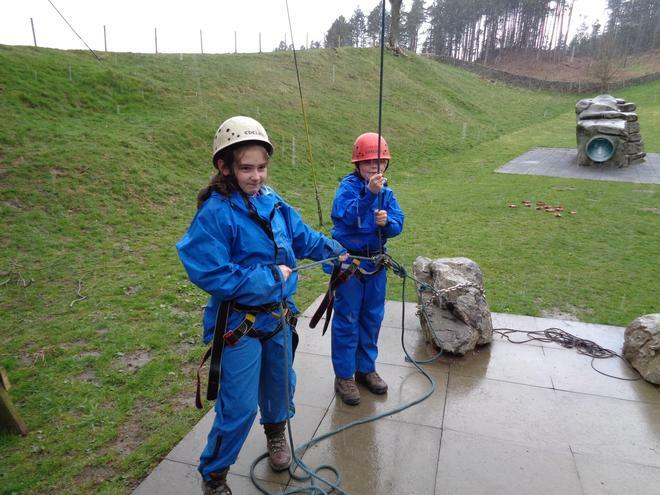 Year 5 enjoyed an action packed residential at the Hagg Farm Outdoor Education Centre. 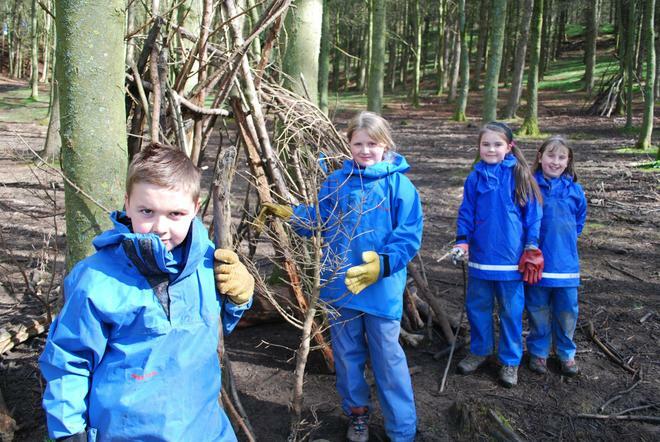 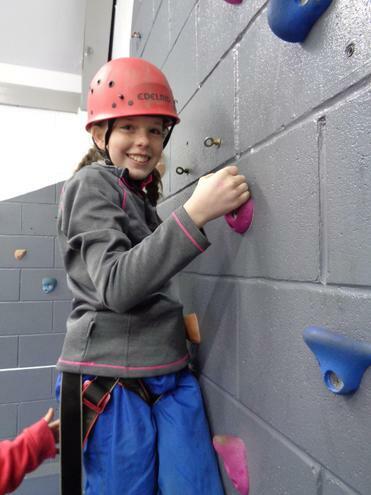 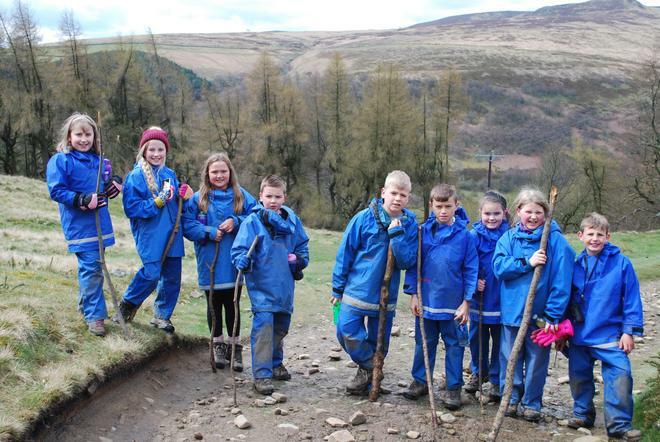 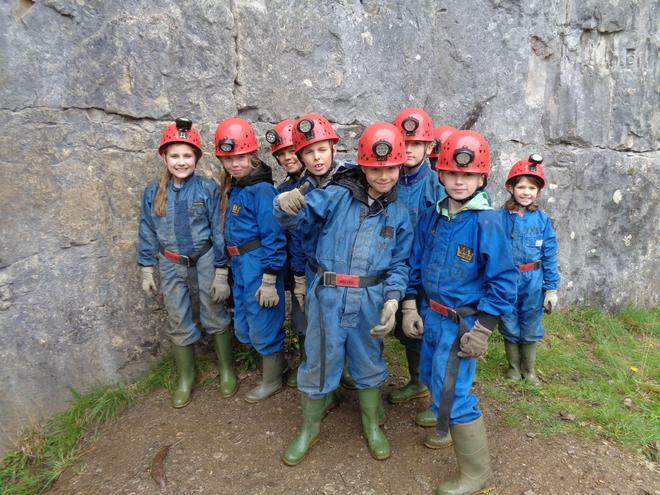 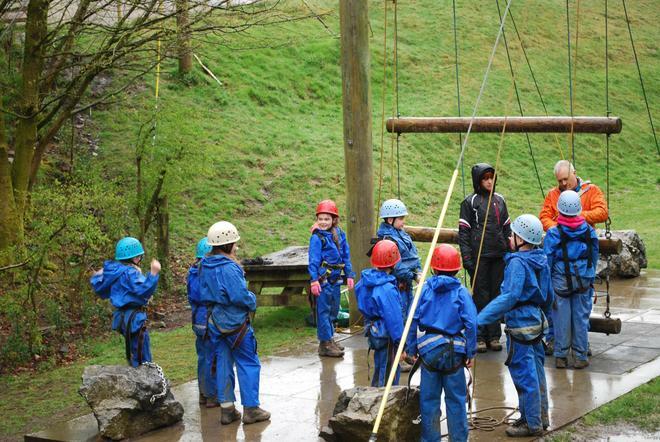 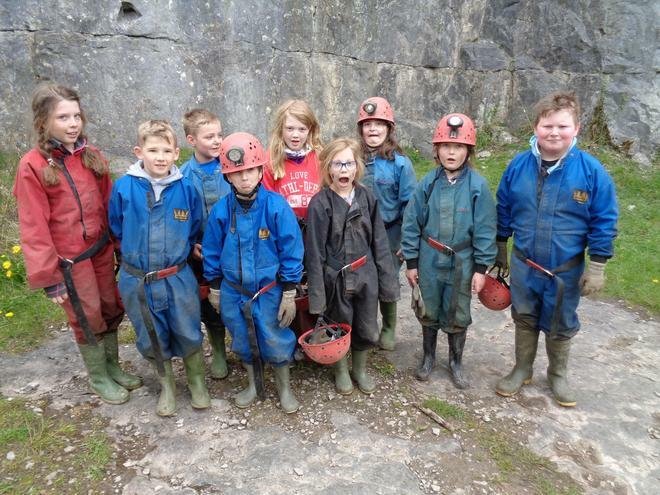 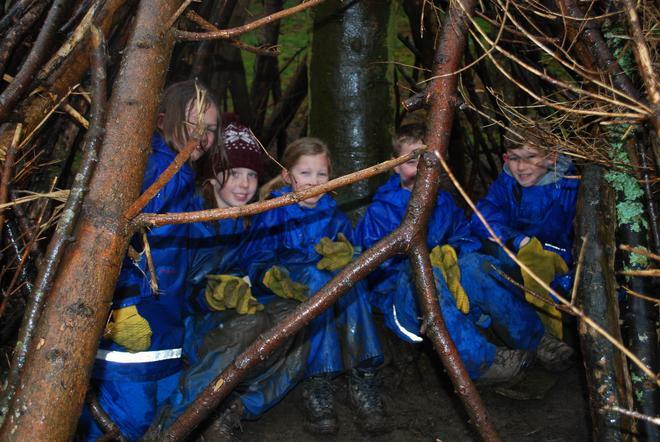 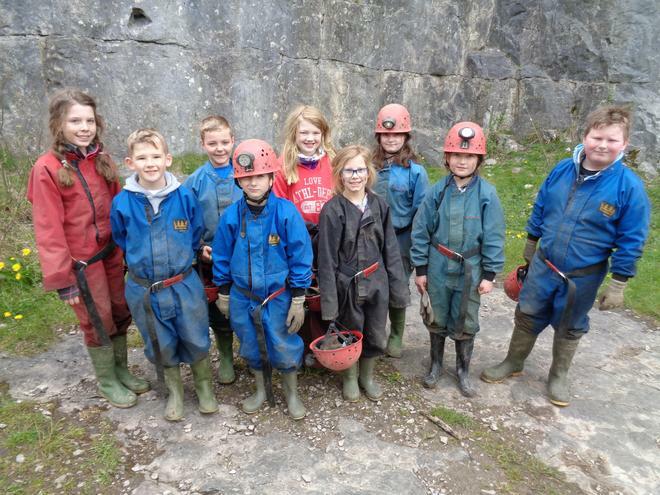 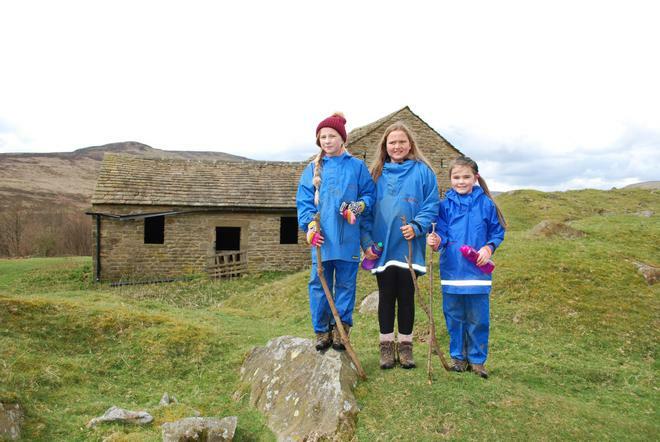 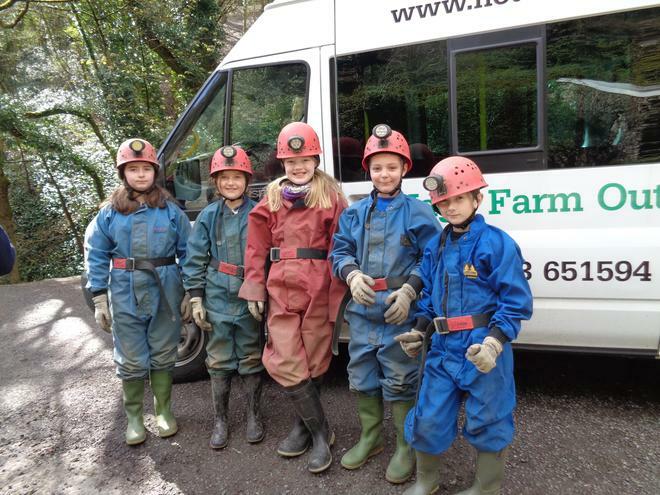 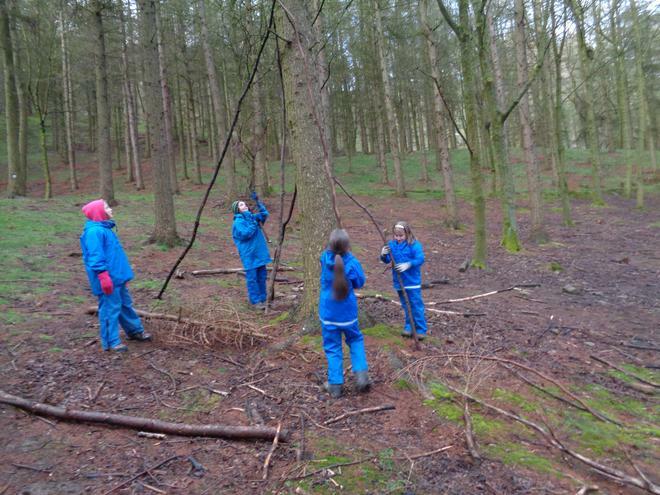 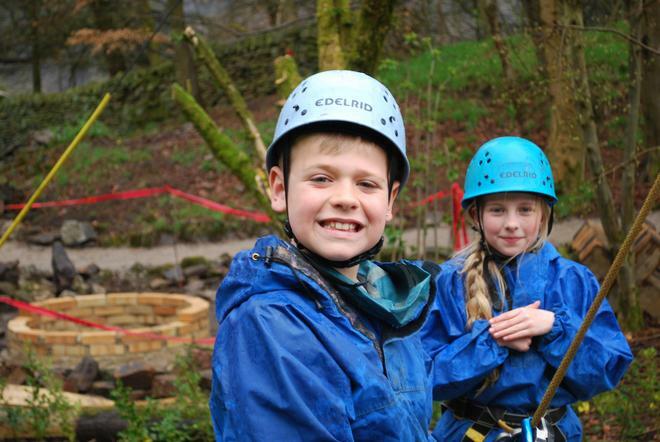 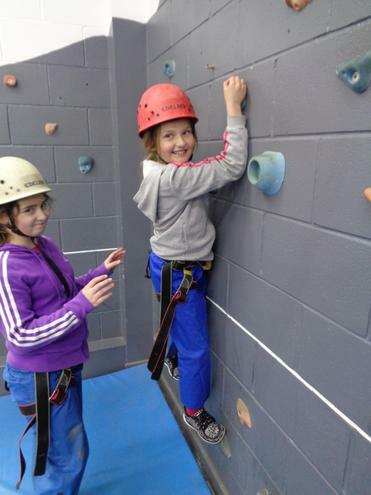 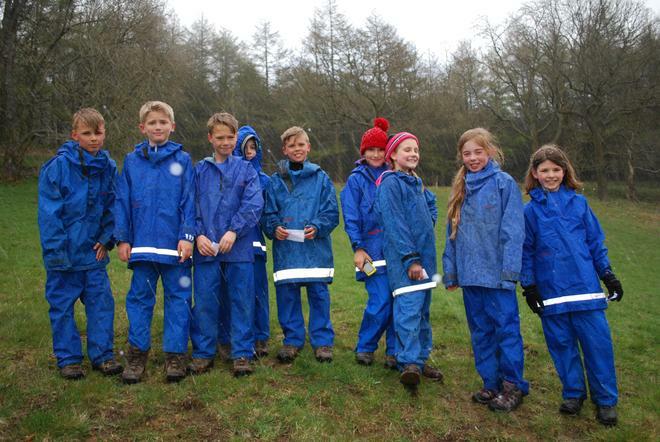 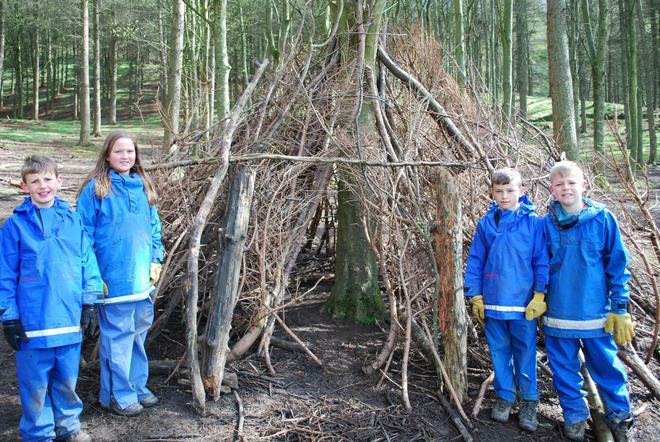 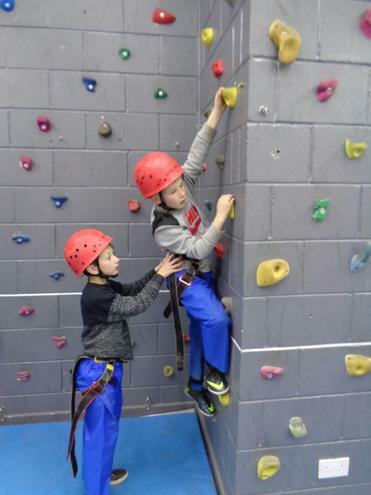 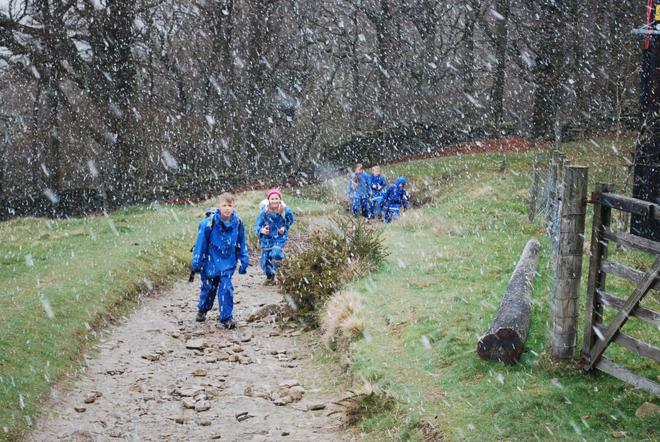 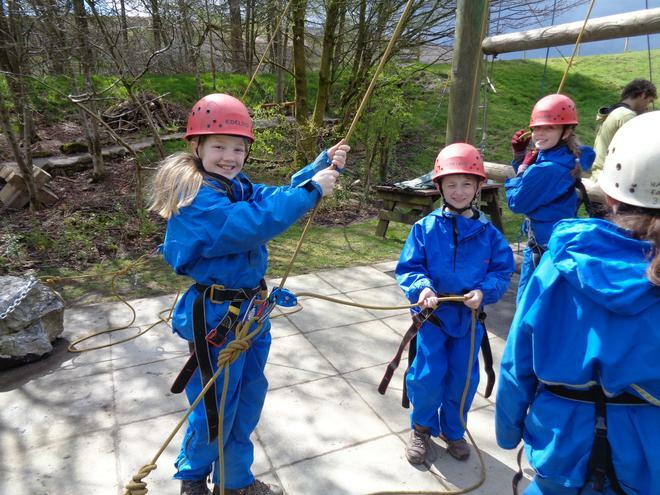 They experienced activities such as caving, climbing, den building and orienteering with a snow covered backdrop of the Derbyshire hills. 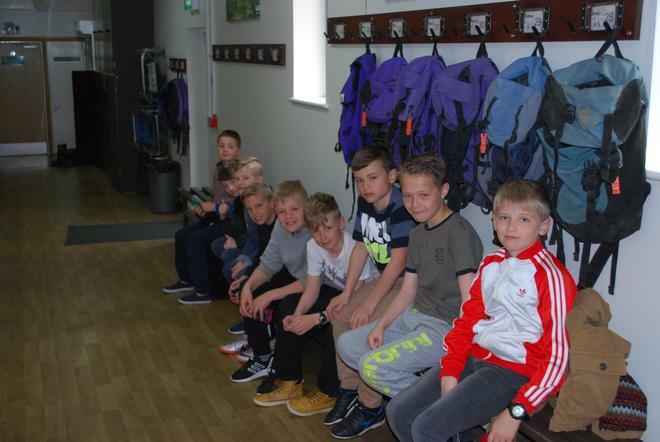 The pupils were also responsible for lots of domestic duties and became very adept at using vacuum cleaners, sweeping floors of the communal areas and keeping their dormitories tidy. 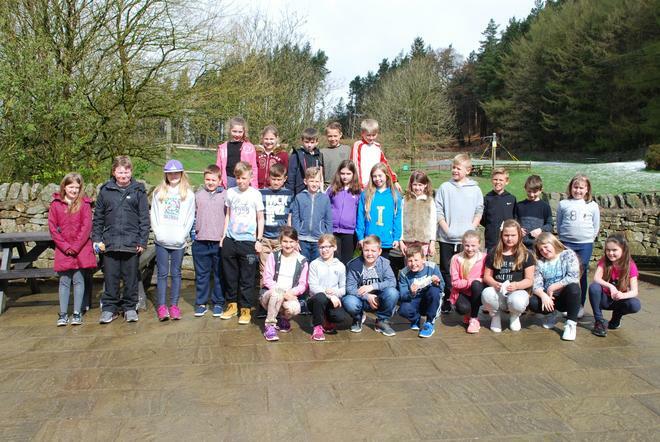 An enjoyable time was had by all and the Hagg Farm staff were very complimentary about the pupils.